Three inscriptions of about 200.B.C. on pillars in a stupa near Jabalpur, state that they were gifts by the pilgrims from Karad, a town in Satara. The Andhrabhritya or Shatakarni kings (B.C.90-A.D.300) and probably its Kolhapur branch held Satara till the third or fourth century after Christ Early and Western Chalukyas held the Satara district from about 550 to 760; the Rashtrakutas to 973; the Western Chalukyas and under them to about 1180 by the Kolhapur Silaharas (1050-1220); and the Devgiri Yadavs till the Mughals and the Nizams came in. After the Self rule established by Shivaji it was with the Marathas and passed on to the British. Satara is bounded by the Sahyadri and the Mahadev hill range. On the north is the River Nira, on the is Solapur Sangli is in the south and the mighty Sahyadri on the west. Except near Mahabaleshwar and the Koyna valley in the west, little of the district is thickly wooded. The western hills are remarkably bold with sharp outlines. 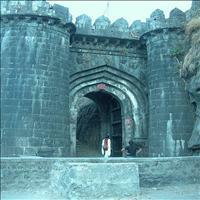 Ajinkyatara is the first thing to be noticed as one approaches Satara city. This massive mountain with its strong appearance is visible from most parts of the city. 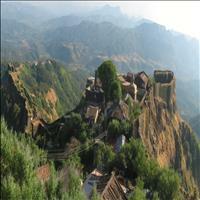 Located on the huge Ajinkyatara mountain this 3,300 feet high fort offers a splendid view of the city from here. The walls of the fort are 4m high. Many water tanks are there on the fort and there is no scarcity of water. People specially go to see the sunset from the mountains. Pratapgad Fort is a strong and formidable mountain forts built by Shivaji, 24-km away from the famous hill-station Mahabaleshwar overlooking strategically into the Konkan region. One can see the Raigad fort from here. 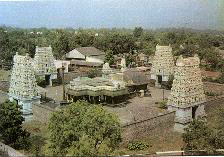 The Bhavani temple and Afzal Khan's Tomb are other places of interest. 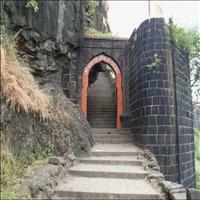 This fort was built by the Shilahar family in the 10th or 11th Century AD. 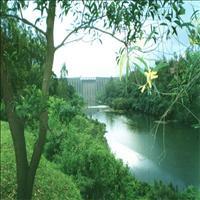 It is 1025 feet in height and has an area of 1824 square yards. 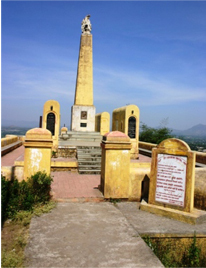 It was earlier named as Aashwalayangad, later named as Aaswalgad. 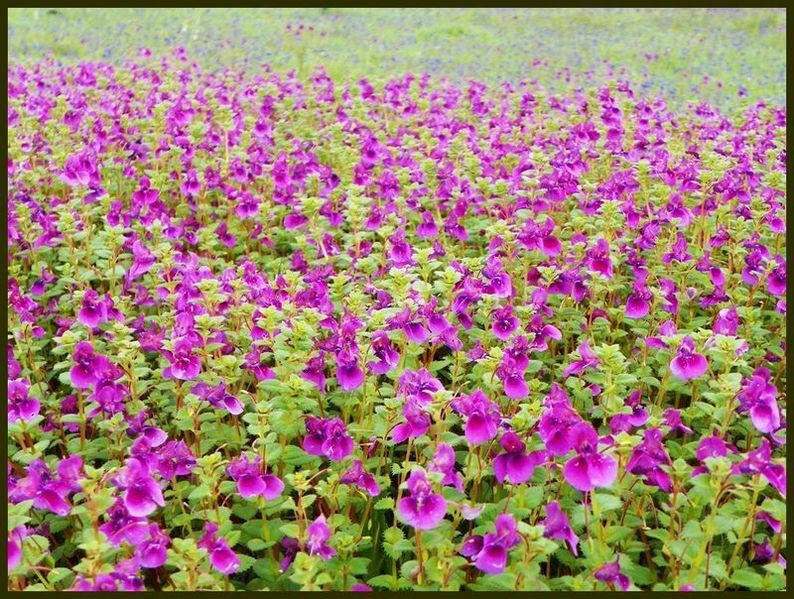 It is 12 Kms from Satara city. After winning it from the Mughals, Shivaji requested Saint Samarth Ramdas to come and stay over here. During this period many people would come to take the blessings of the saint and hence the name Sajjan (a noble person). The Koyna dam is a big dam, located 49 Kms. from Karad, built high one of the major tributaries of the Krishna. It is a "Major Irrigation Project' in the terminology of the Indian Government. Its reservoir has a storage capacity of 98 TMC feet and the dam generates over 900 MW of electricity.